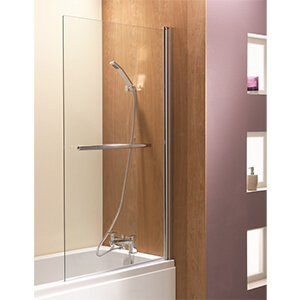 The QX Bathroom Products are an exclusive brand of high quality, luxury bathroom products supplied by in the UK by Qualitex. 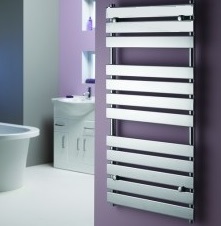 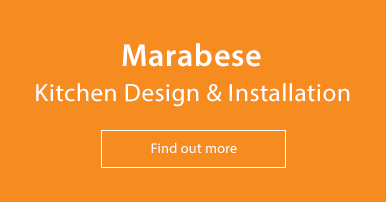 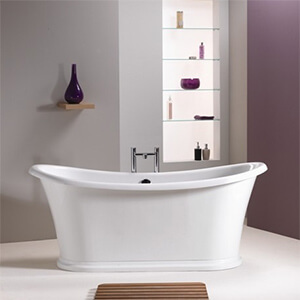 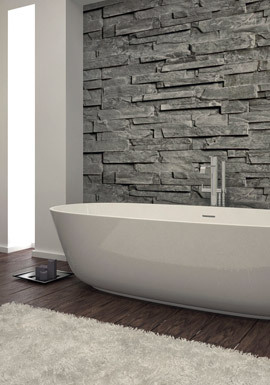 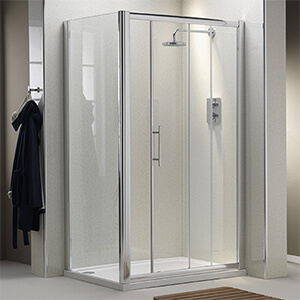 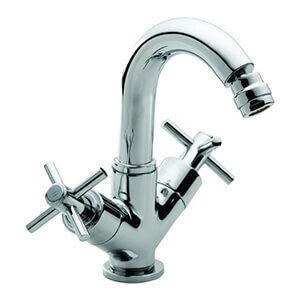 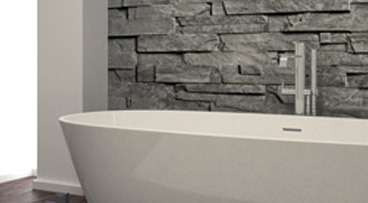 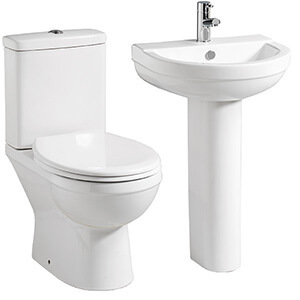 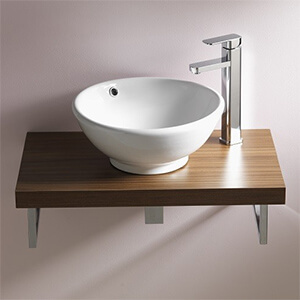 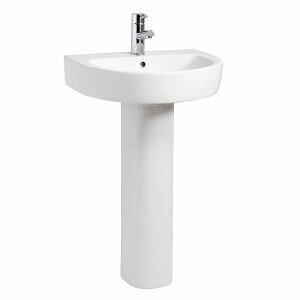 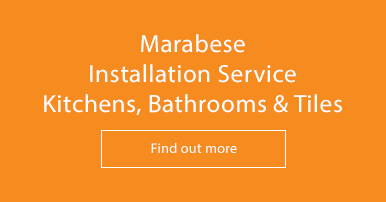 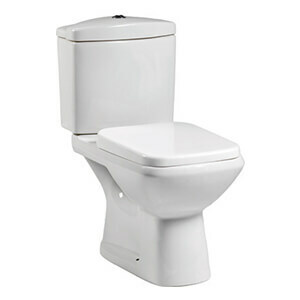 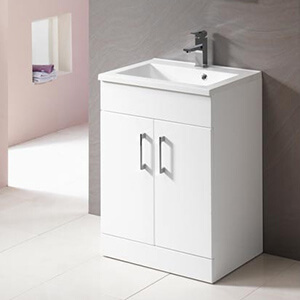 The products inlcude bathroom sanitaryware, baths, furniture and mirrors. 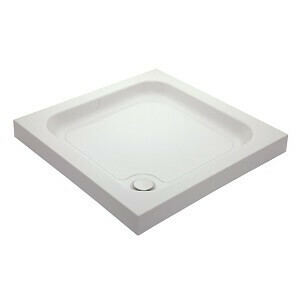 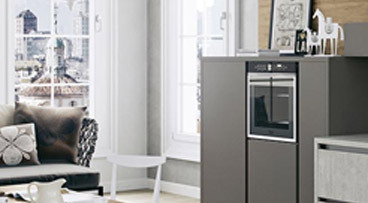 QX products are charaterised by quality design at an afforable price.